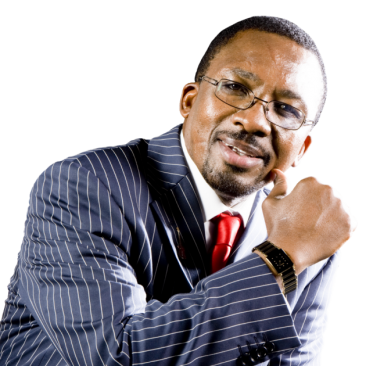 Neno Evangelism Centre televangelist James Ng’ang’a commonly referred to as pastor Ng’ang’a has been arrested over threats he allegedly made to Citizen TV journalist Linus Kaikai. The pastor was arrested yesterday night and taken to questioning at the Director Of Criminal Investigations headquarters at Kiambu Road. Mr Kaikai, the director of strategy and innovation at Royal Media Services today confirmed that he had filed an official complaint with the DCI. The suspect is set to be arraigned today. Last week, the controversial preacher released a sensational video clip in social media issuing threats of unknown consequences against the journalist who had criticised rogue preachers and called for regulation of the religious sector, including a requirement of higher education for clerics. ATTENTION! Mafisi Sacco Release Valentines Day Itinerary! !